Nora has been working at Escape Hairdressing since we opened our doors in March 2017, prior to this she began her apprenticeship with us in 2016 at Toni & Guy Hegdehaugsveien. She moved temporarily to London in spring 2018 to perfect her cutting skills with one of England’s leading hairdressing companies before returning to us at Escape to continue her career in Oslo. 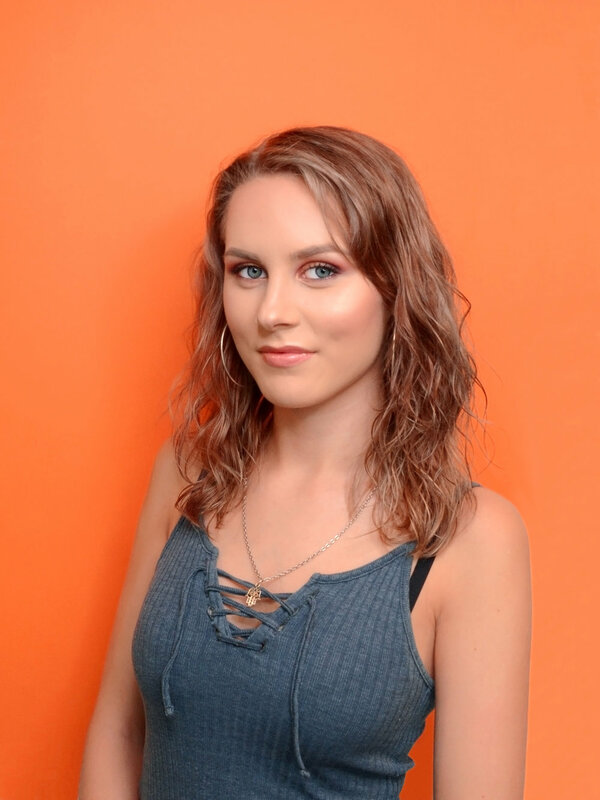 An excellent hairdresser who always delivers a top level of customer service, Nora is one of our future stars and has already represented Escape on stage and helped assist some of our stylists on photo shoots. In addition to cutting hair, Nora is also one of our brow and lash specialist, offering colouring and shaping services.